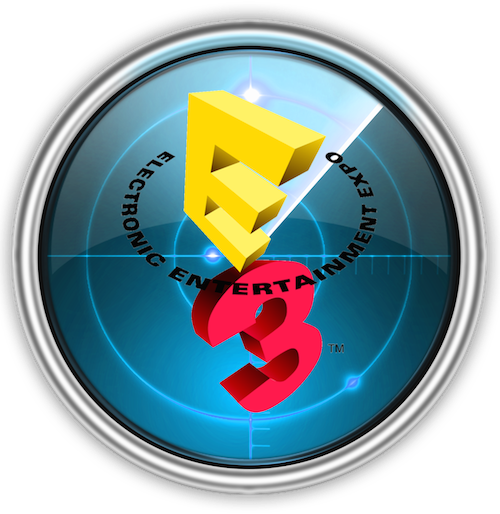 The Electronic Entertainment Expo is coming, so Brookago gets an extra helping of guests. Not only is the Minister of No-Finance, Shareef Jackson in the building...not only is GamerTag Radio's Parris Lilly in the building...but we also welcome TheKoalition.com and The Throwdown's Charles Singletary, Jr. to Brookago! We spell out what you can expect from all of the big press conferences from next week's big video game extravaganza, plus we tell you where you should be spending your time while you're watching! With Parris and Cicero on the same cast you know there will be predictions. Miss Cleo & #Stubnostications are in full effect! Episode 65 of Spawn On Me should not be missed!